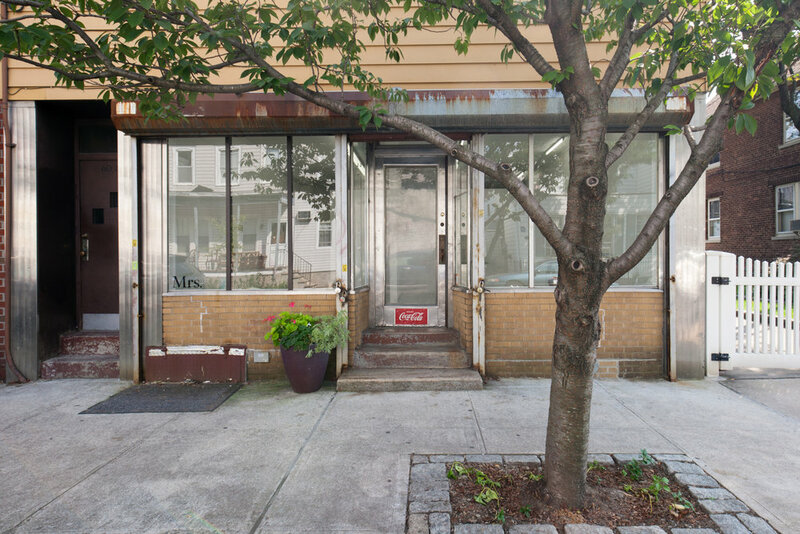 Founded in September of 2016, Mrs. is a contemporary art gallery located in Maspeth, Queens. Located away from the geographic center of the New York art world, the gallery focuses on offering a new platform for emerging, under represented and mid career artists, while engaging the surrounding community. Sign up below to receive news regarding upcoming events, exhibitions, artists and press. Thank you for joining our mailing list! Looking forward to being in contact soon! The gallery regrets that it is unable to accept, review or return unsolicited submissions. *The gallery will be closed for installation between 3/31 - 4/5. Please call or email for inquiries or to make an appointment.